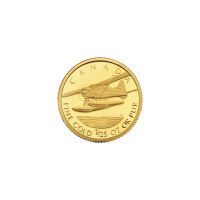 1/25oz Random Year Royal Canadian Mint Gold Proof Coin Buy this gold proof coin created by the Royal Canadian Mint at the lowest price. 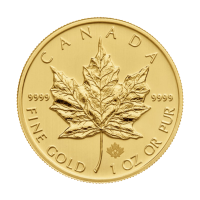 These coins celebrate a wide variety of Canadian icons and themes in 9999 pure gold. 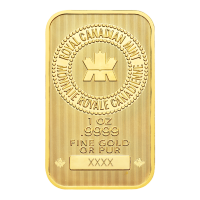 These coins were originally produced as collectible coins by the Royal Canadian Mint, and are a perfect way to start collecting gold coins. 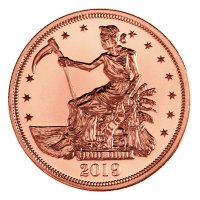 The quality and details are representative of the craftsmanship exhibited by the mint. 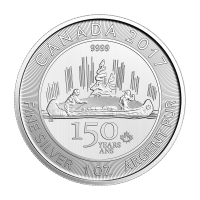 The coins feature Canada in all its glory, from the flora and fauna to the ingenuity of Canadian citizens. 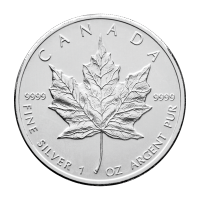 The coin you receive may or may not be encapsulated, may or may not have a certificate, may or may not be in original mint packaging, and may or may not have evidence of visible handling. 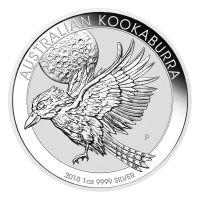 The coin you receive will most likely be different than the coin in the image above. 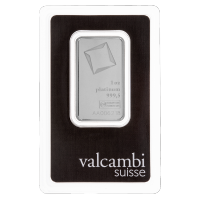 These coins are being sold for bullion value, not as collectibles. Start collecting today!